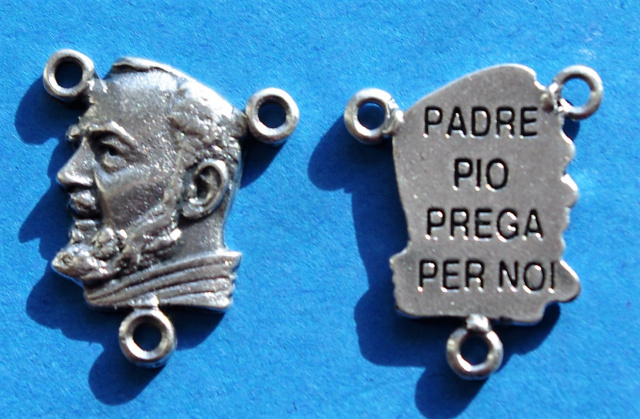 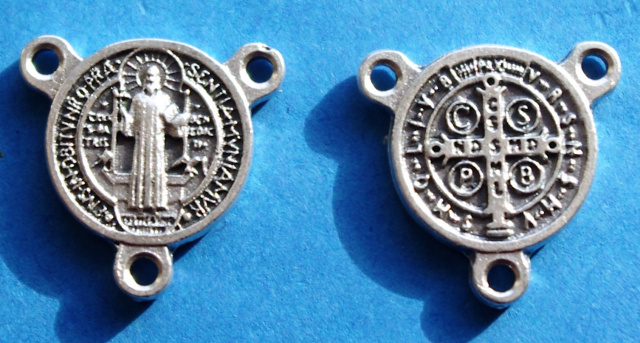 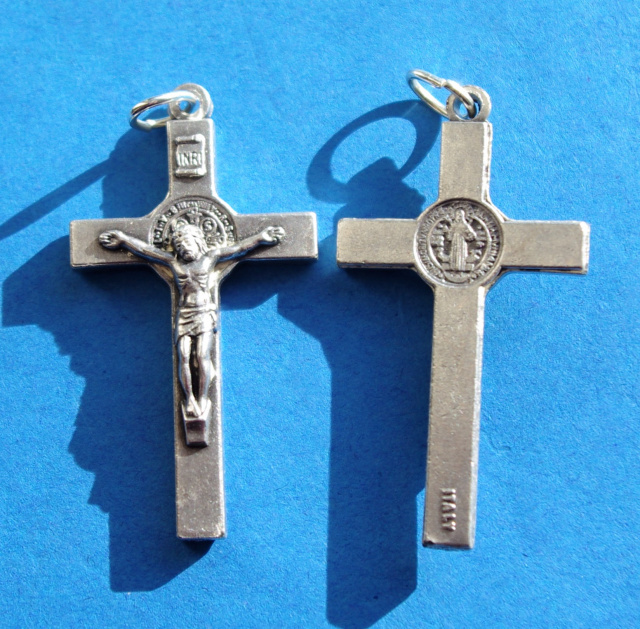 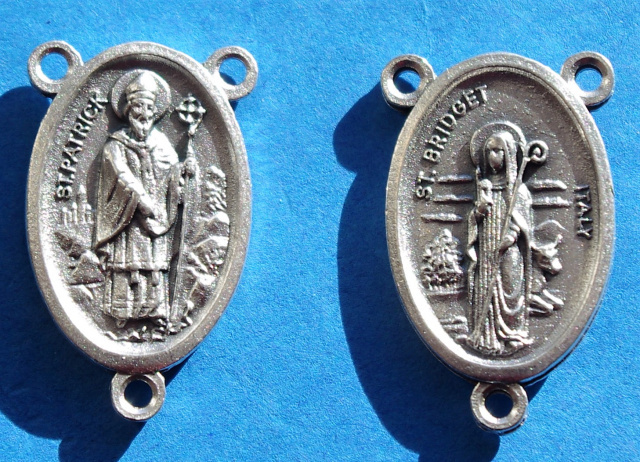 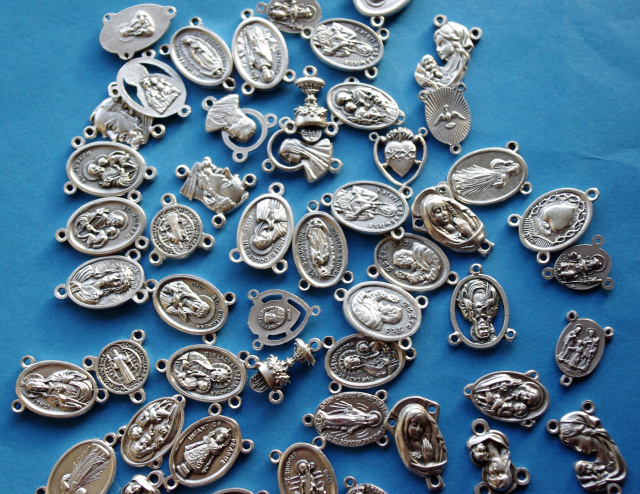 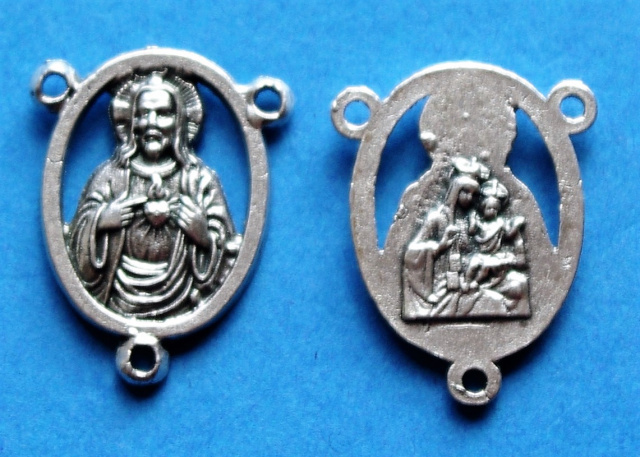 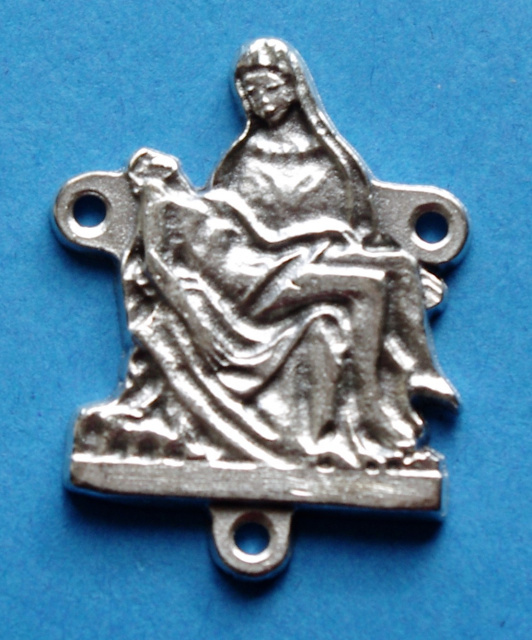 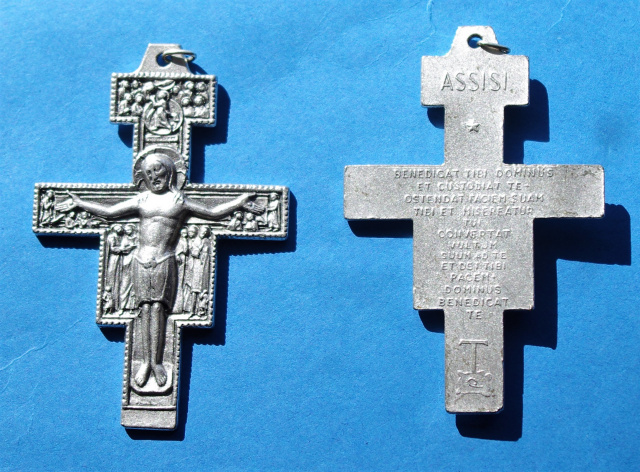 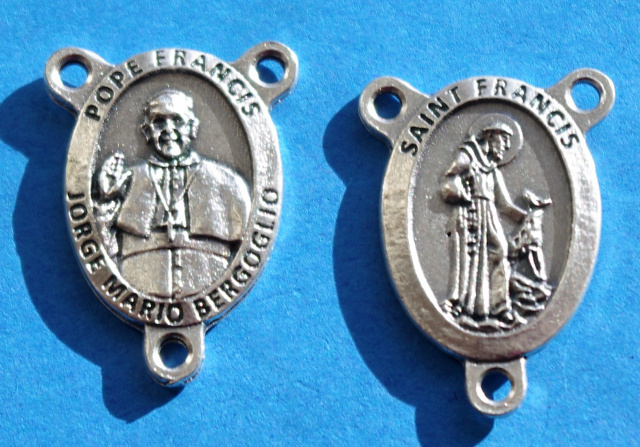 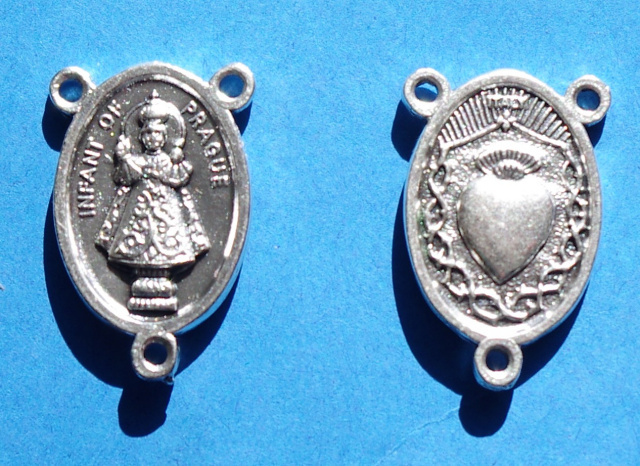 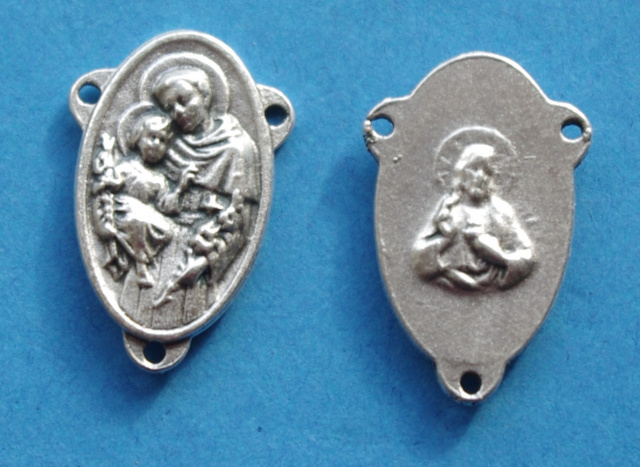 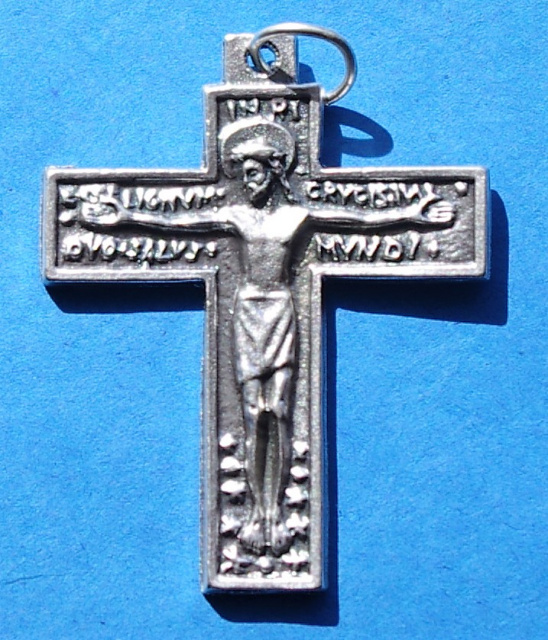 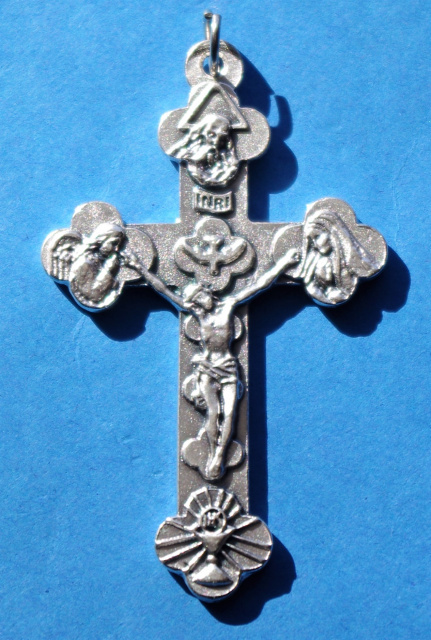 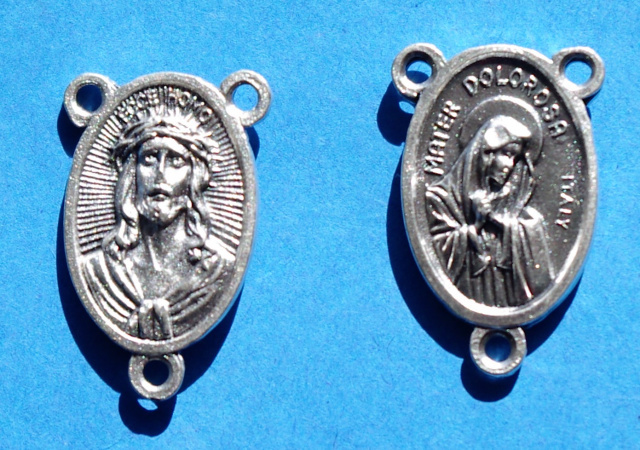 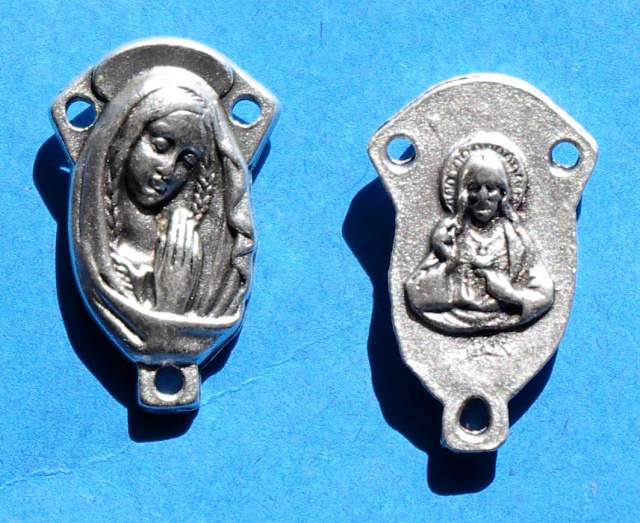 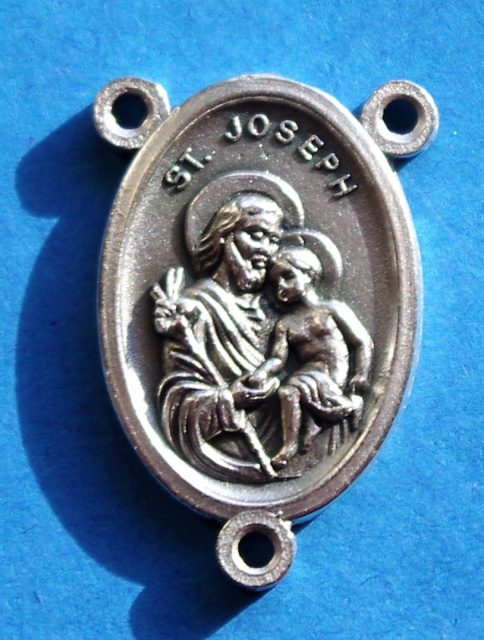 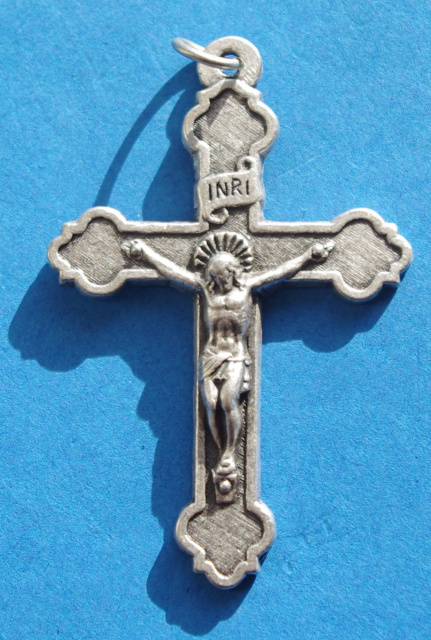 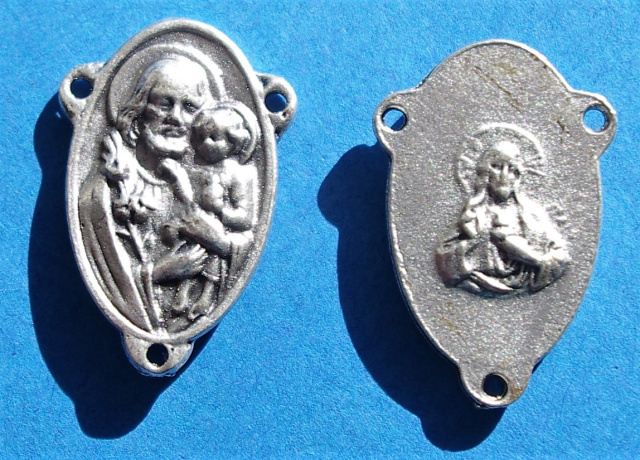 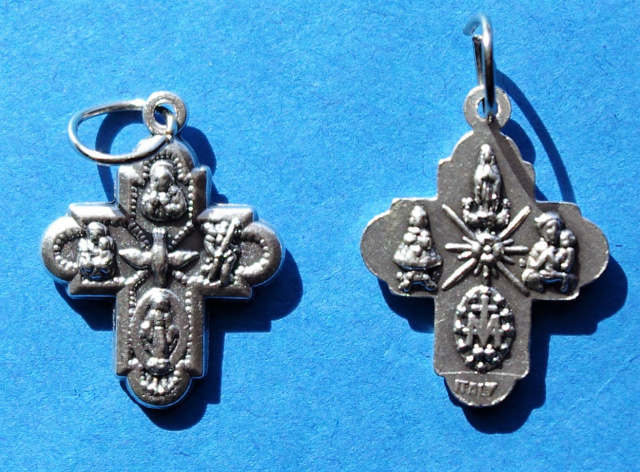 All of our Crucifixes & Rosary Parts are high quality goods made in Italy. 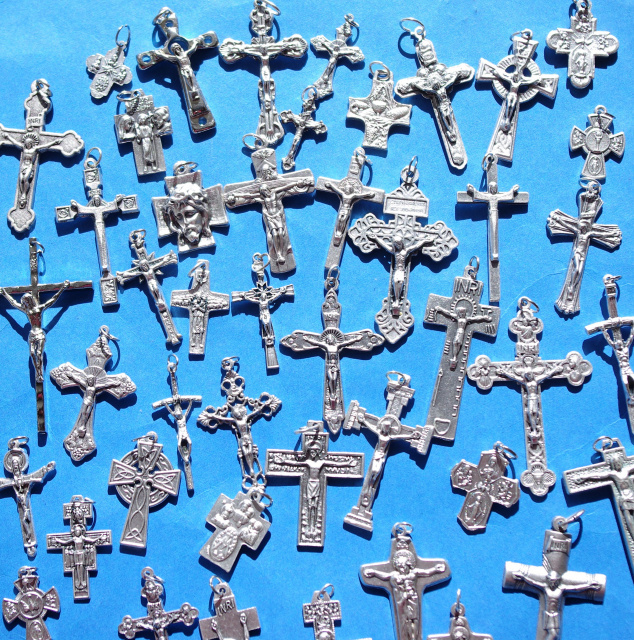 Whether you are looking for just a few pieces or to buy crucifixes & rosary making supplies in bulk, we can help! 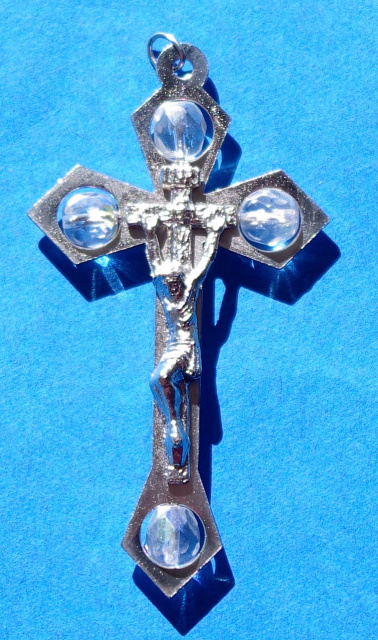 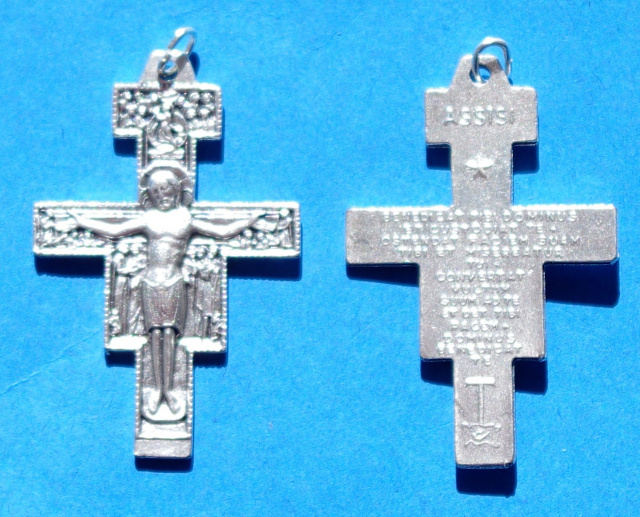 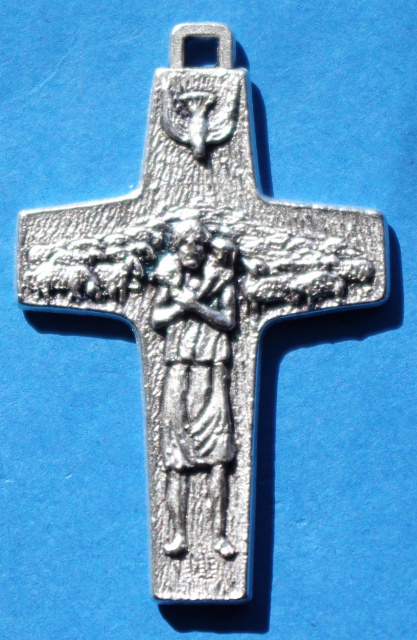 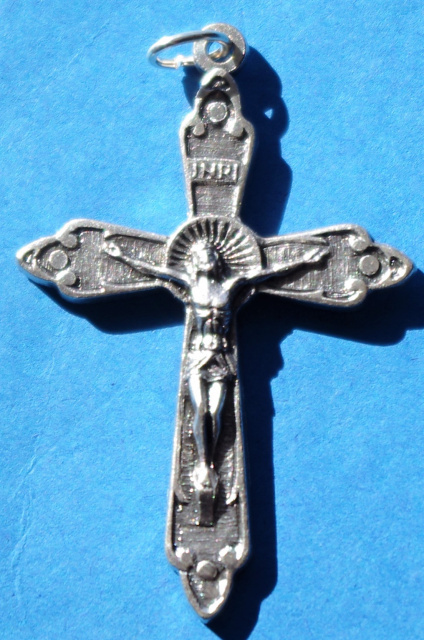 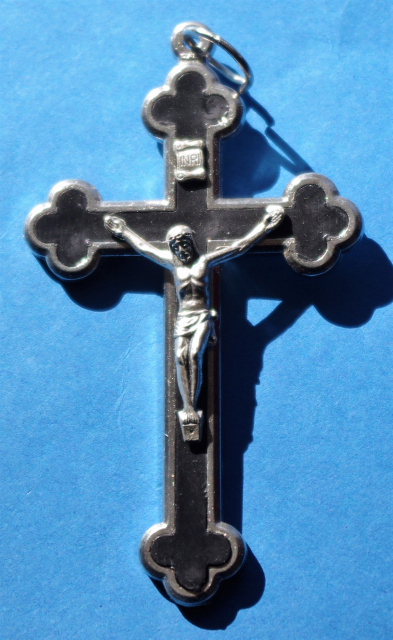 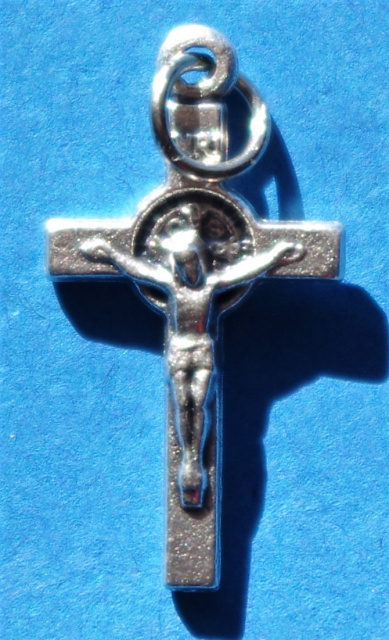 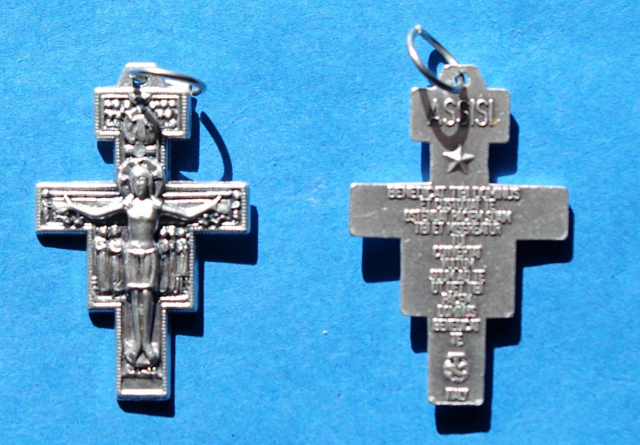 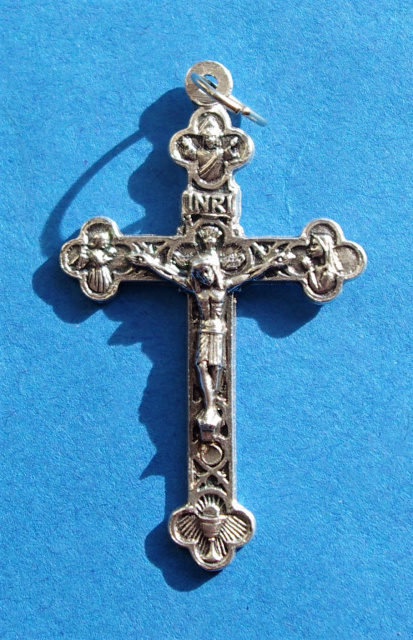 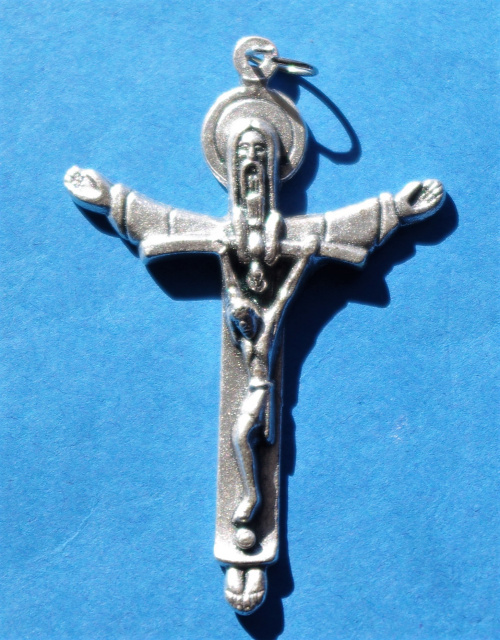 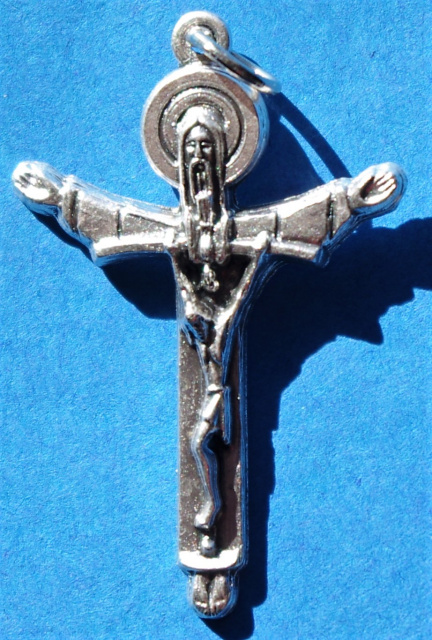 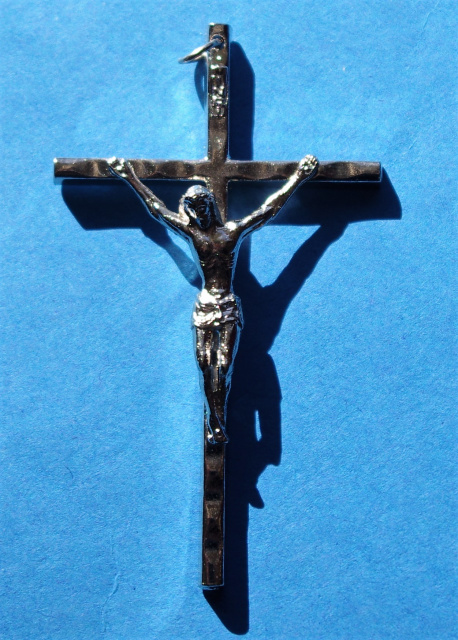 We have one of the best selections of small metal Crucifixes and Catholic Rosary Centerpieces on the internet. 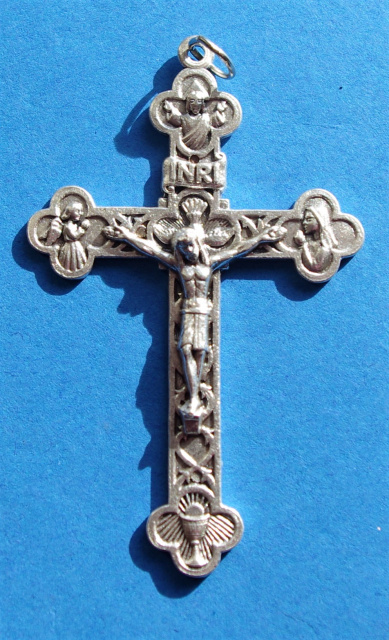 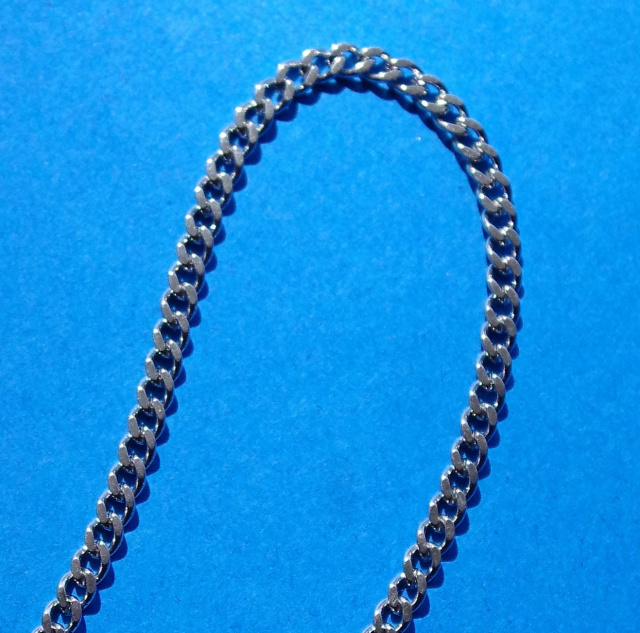 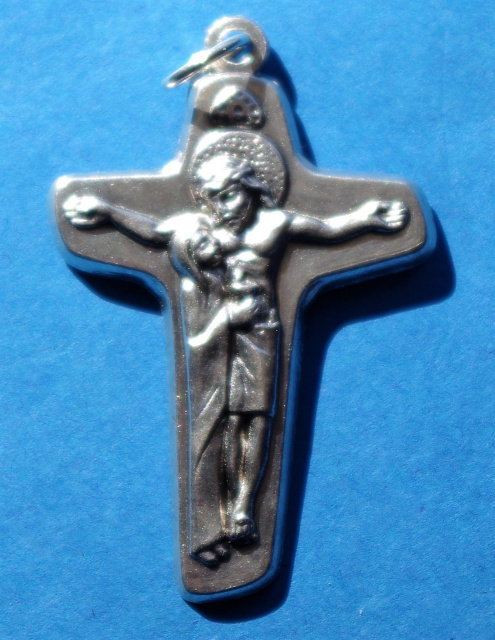 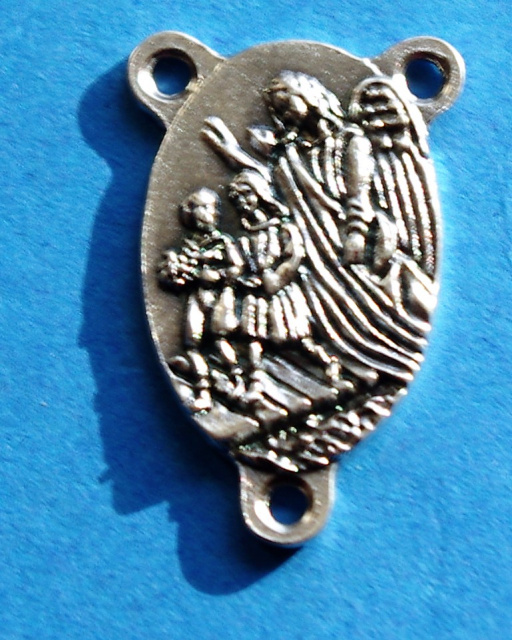 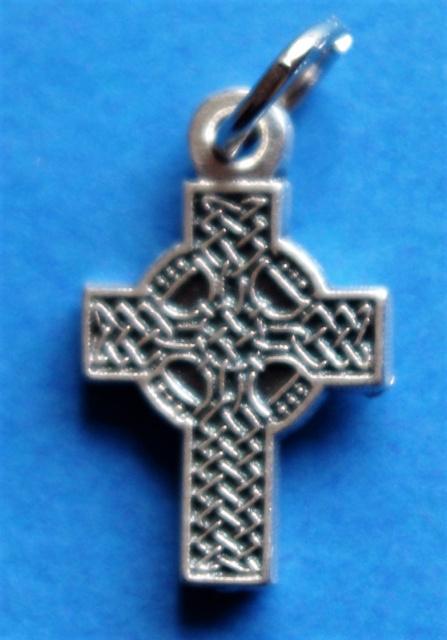 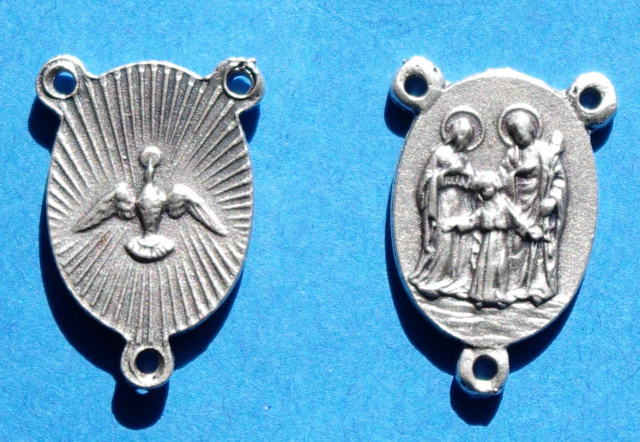 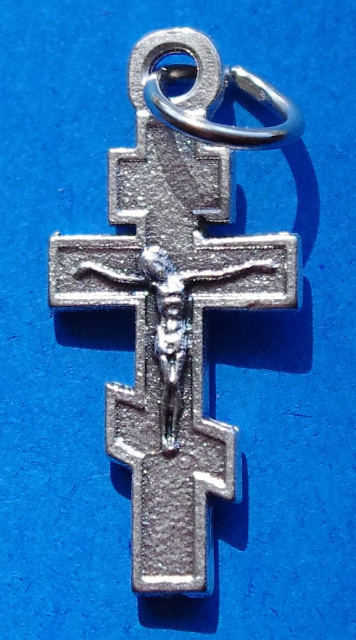 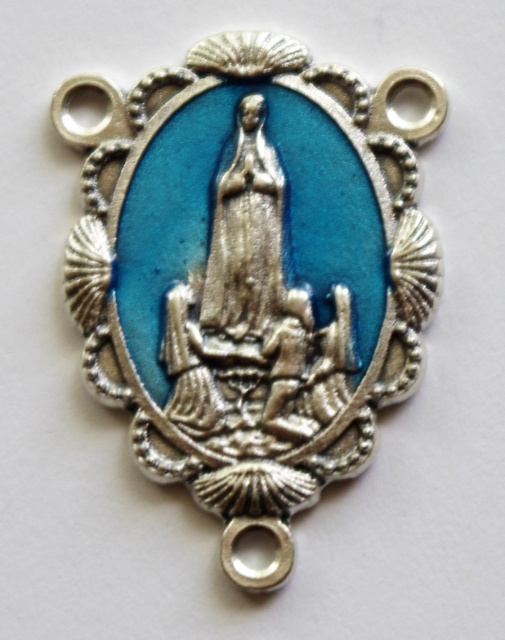 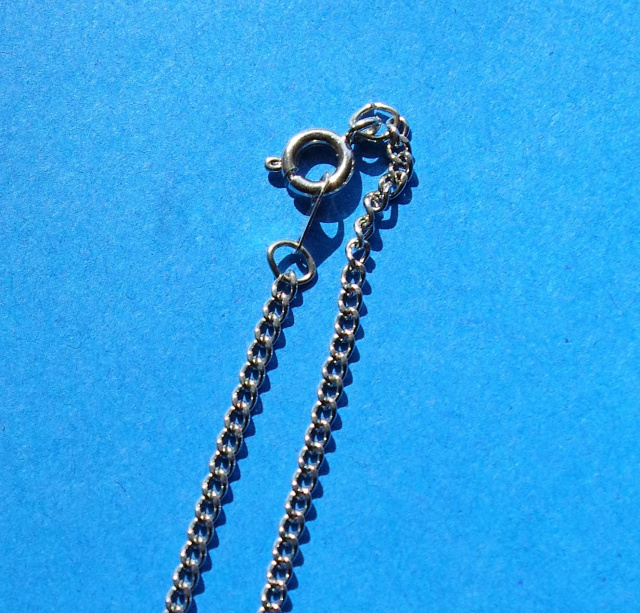 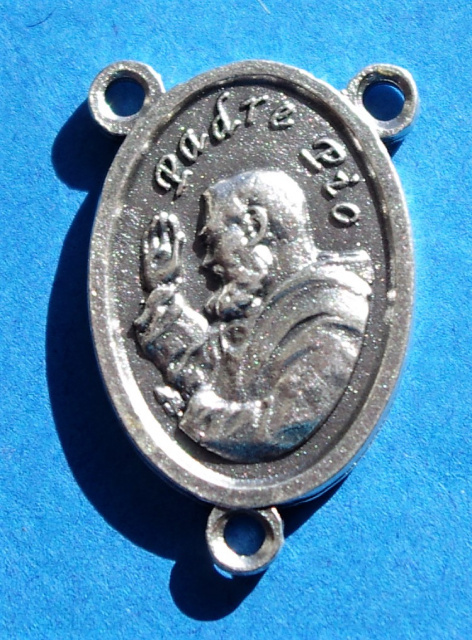 We are always adding new Crucifixes and Rosary Parts so keep checking back. 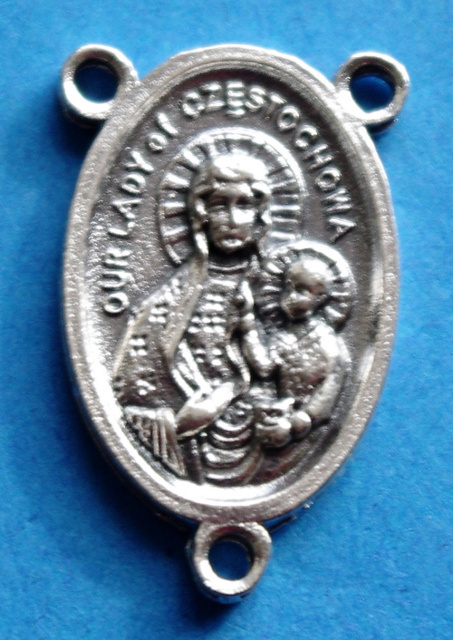 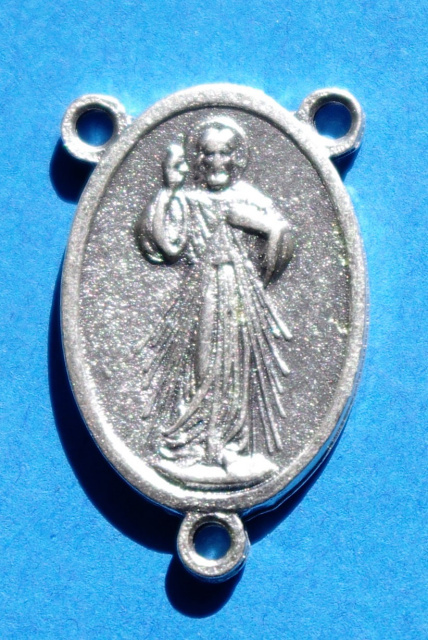 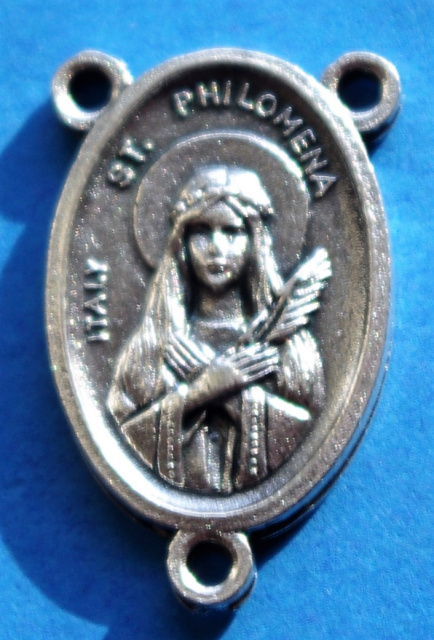 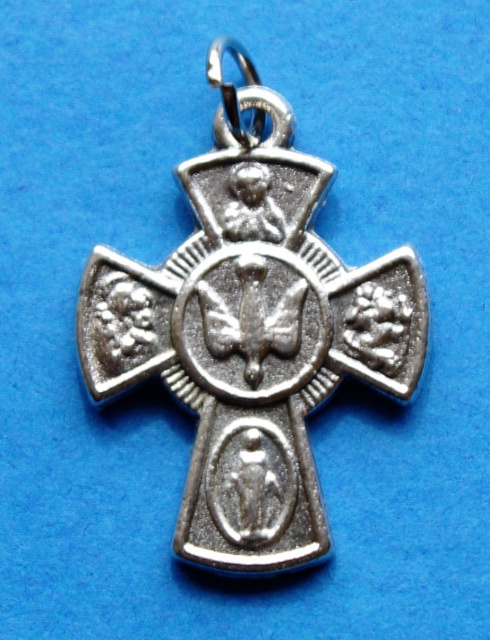 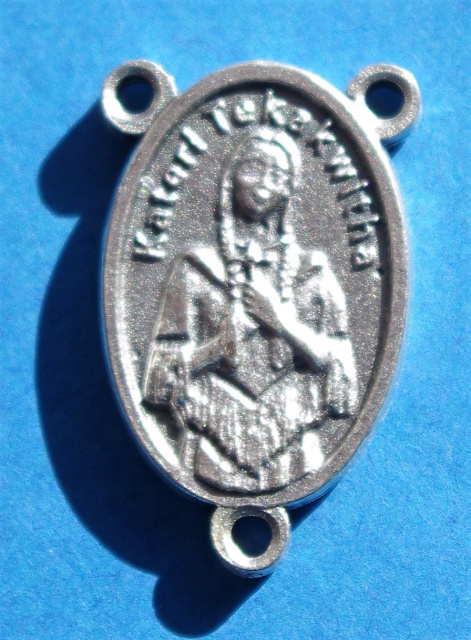 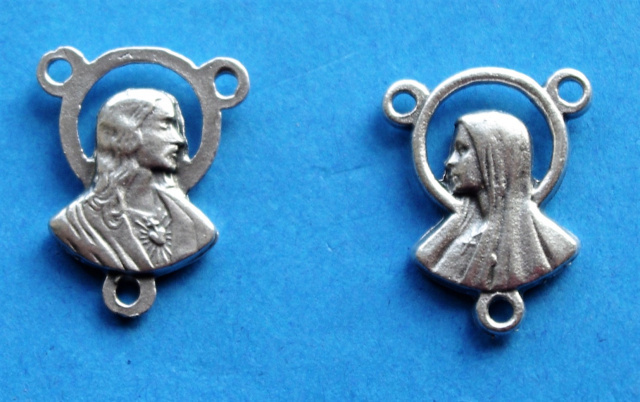 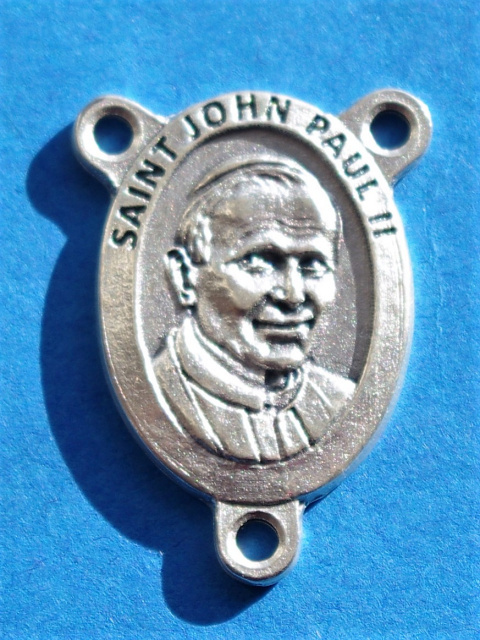 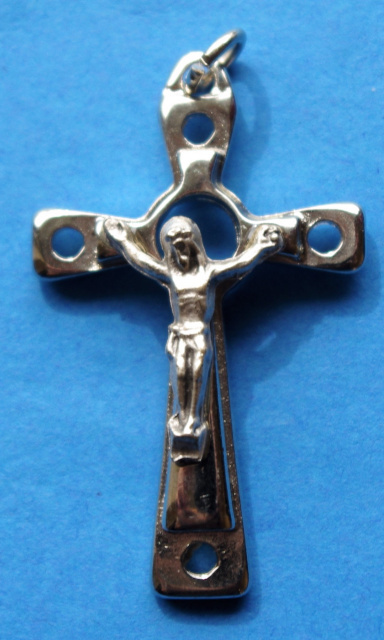 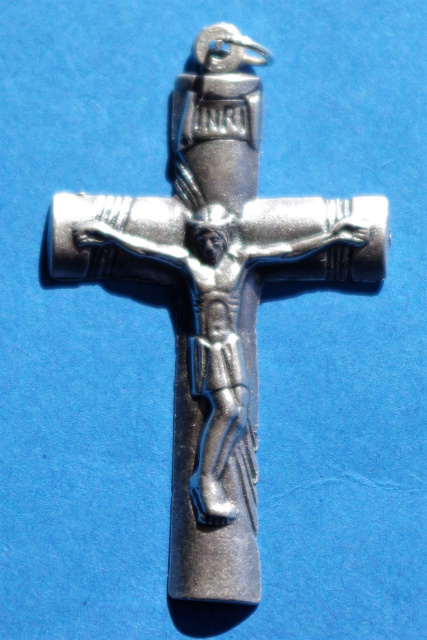 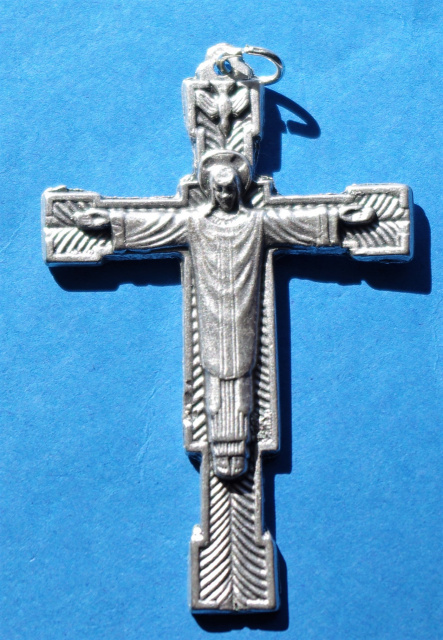 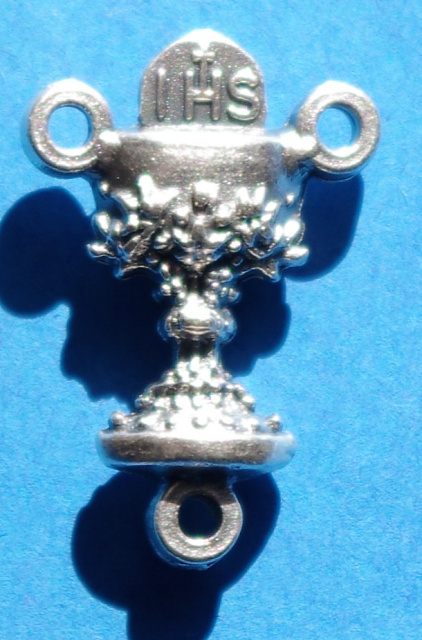 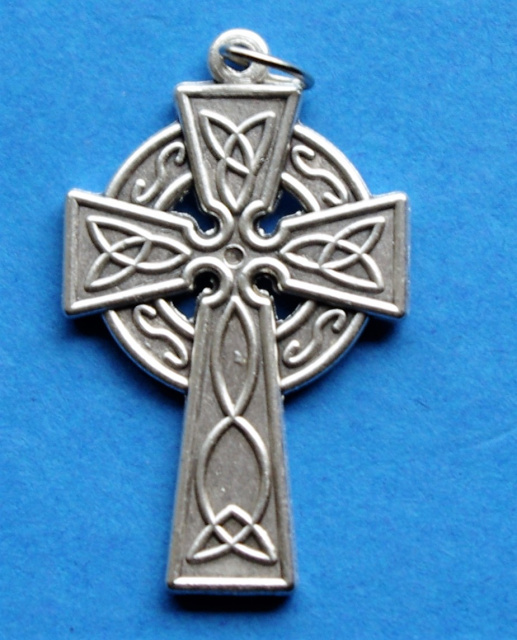 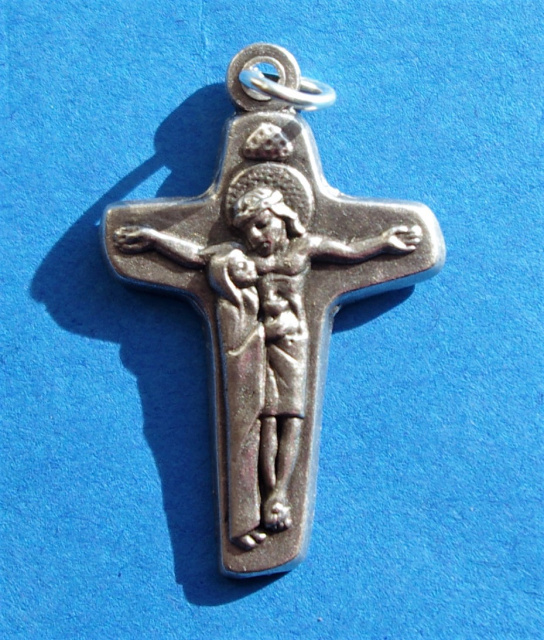 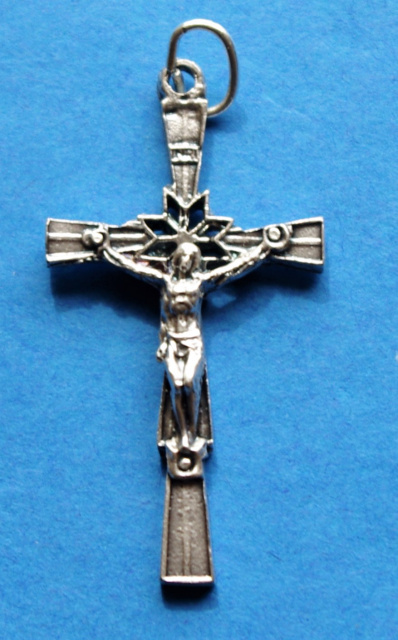 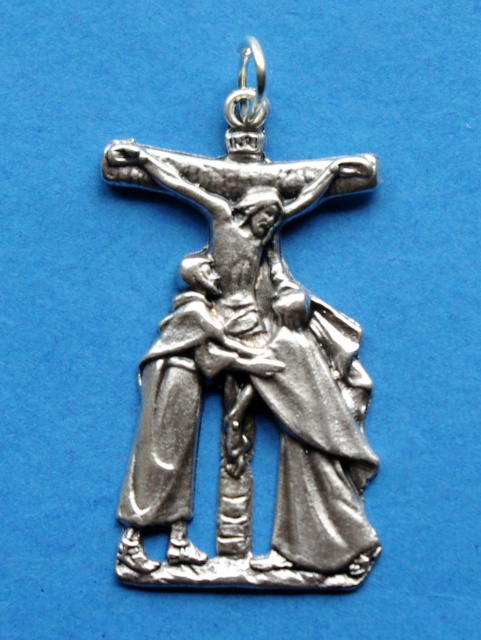 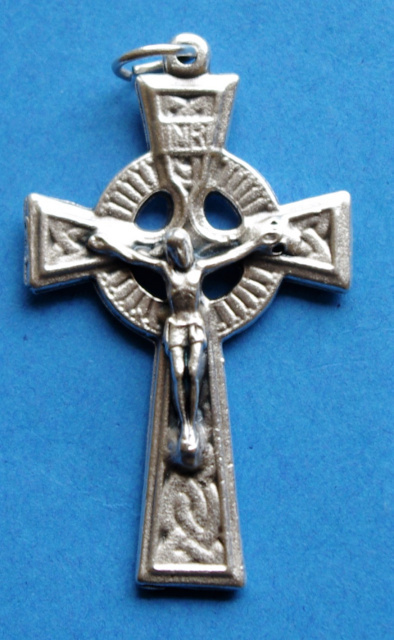 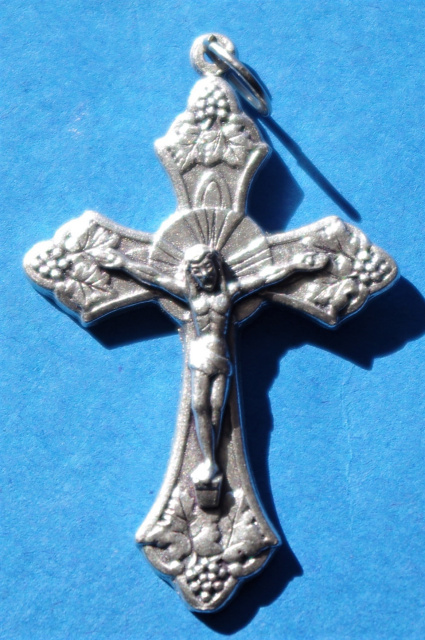 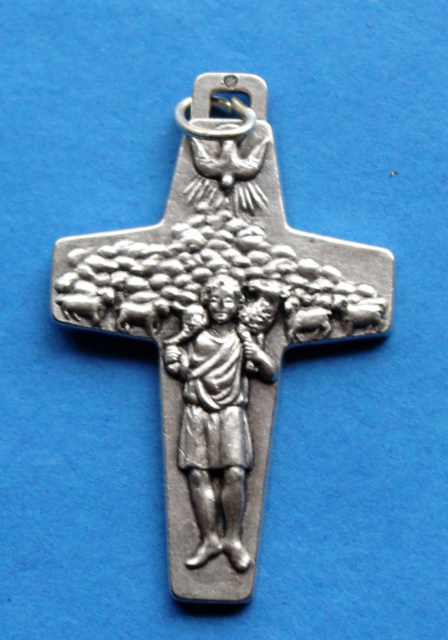 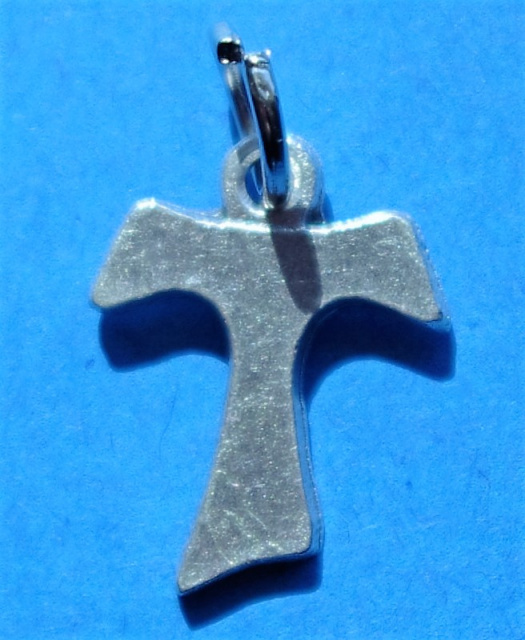 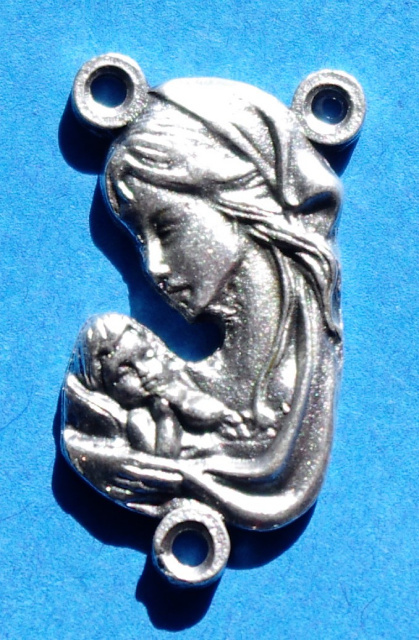 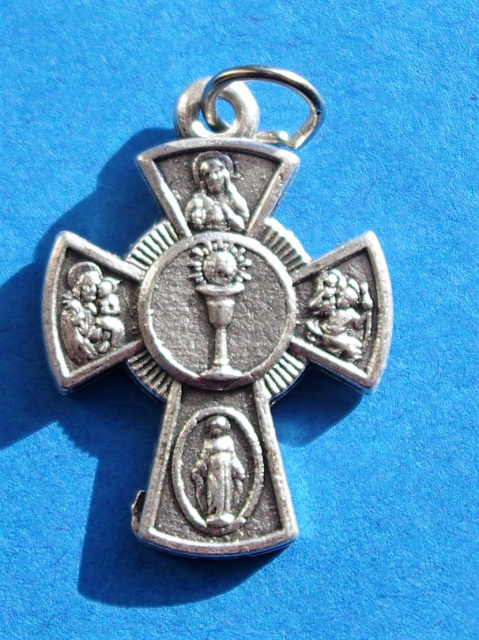 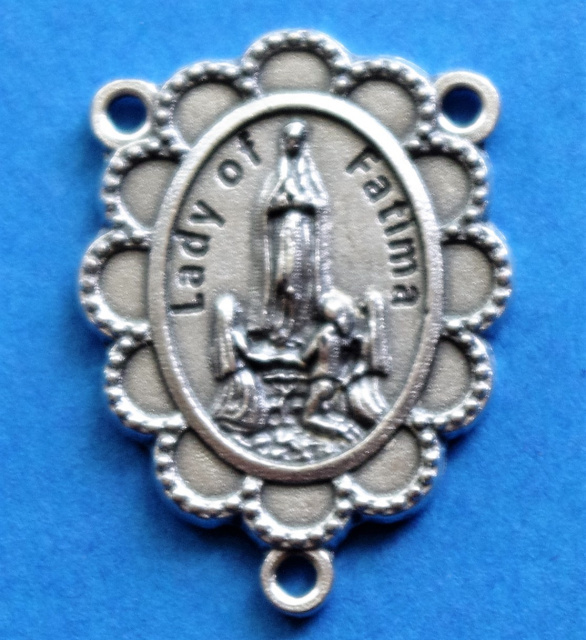 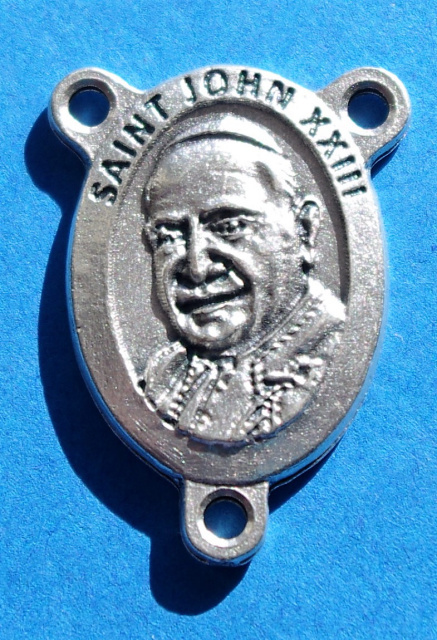 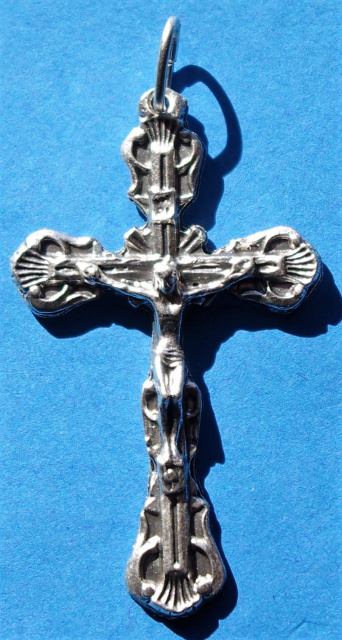 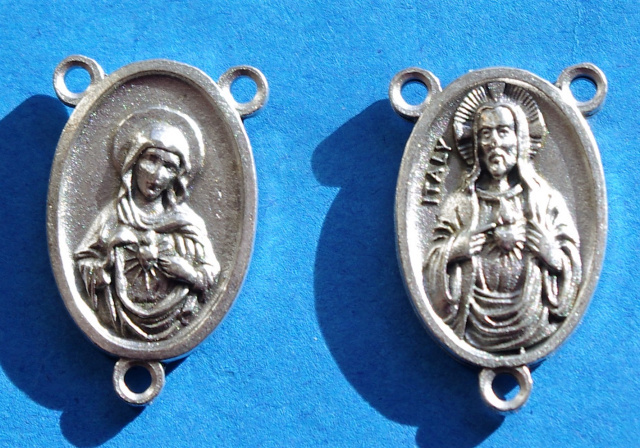 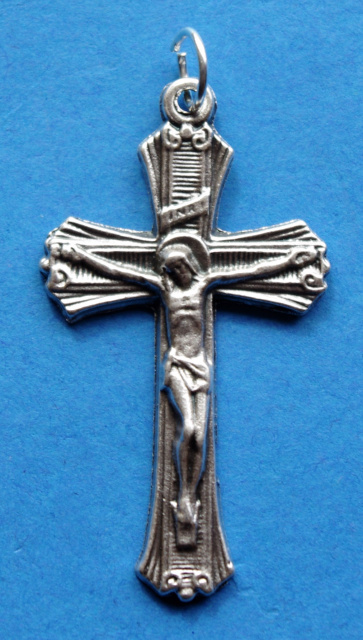 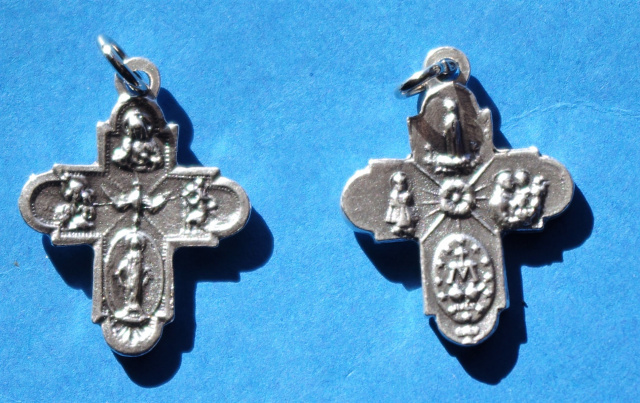 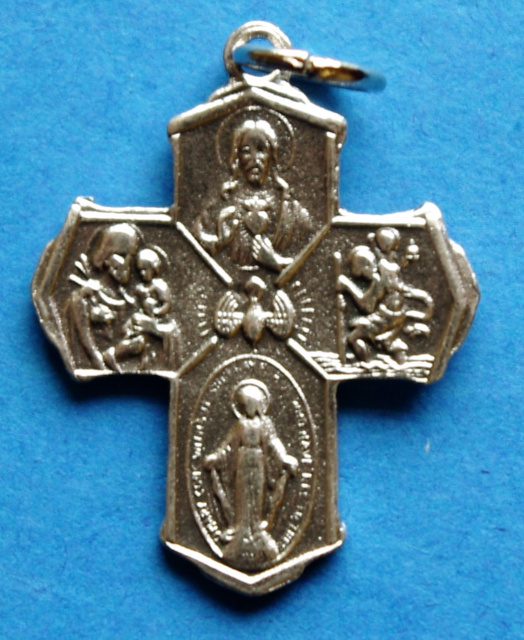 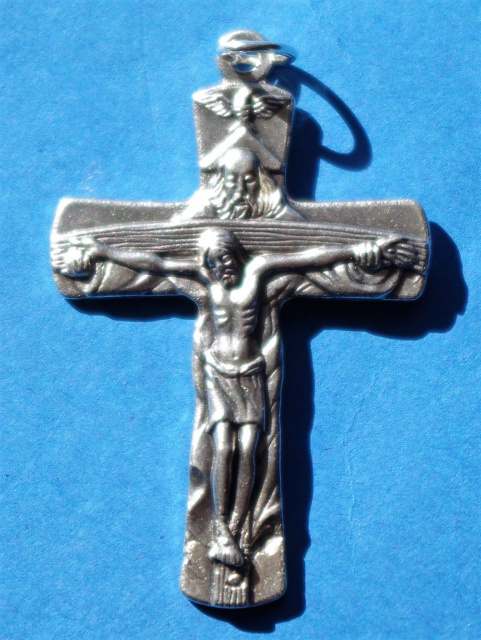 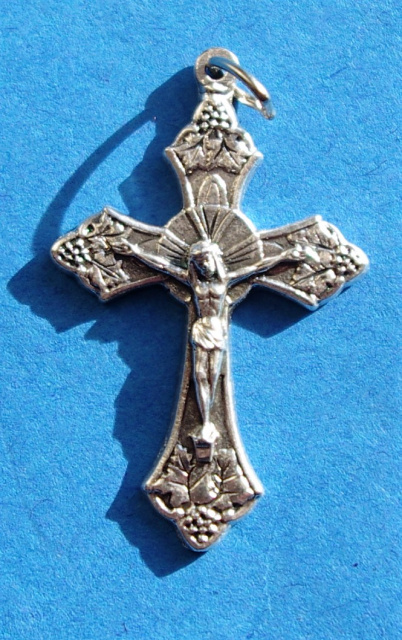 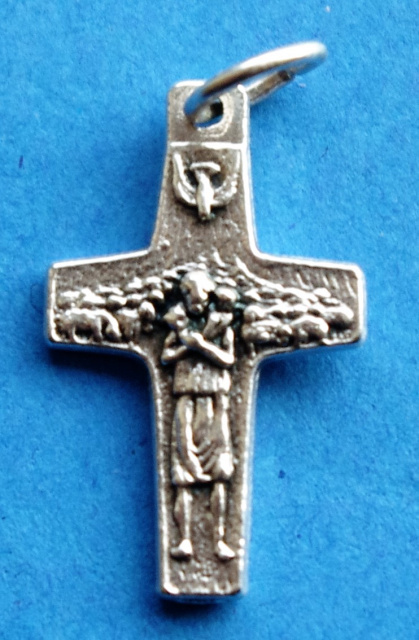 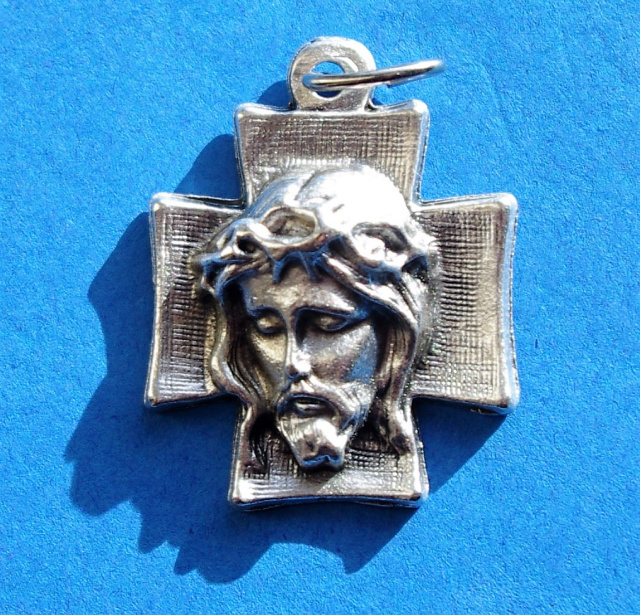 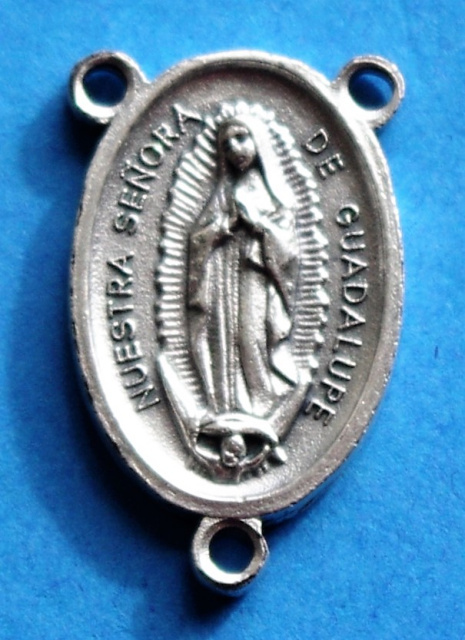 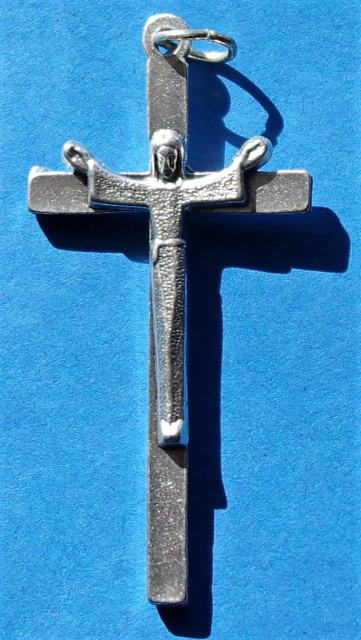 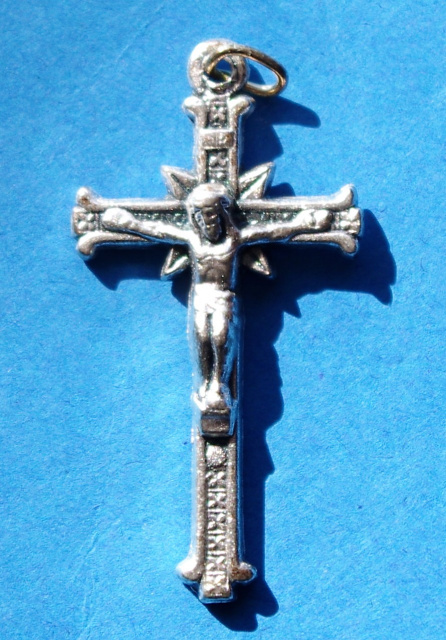 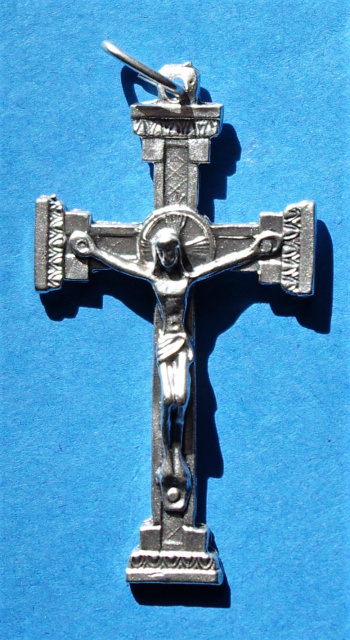 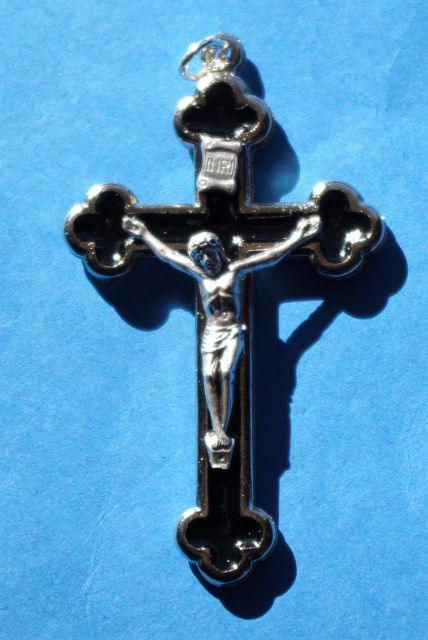 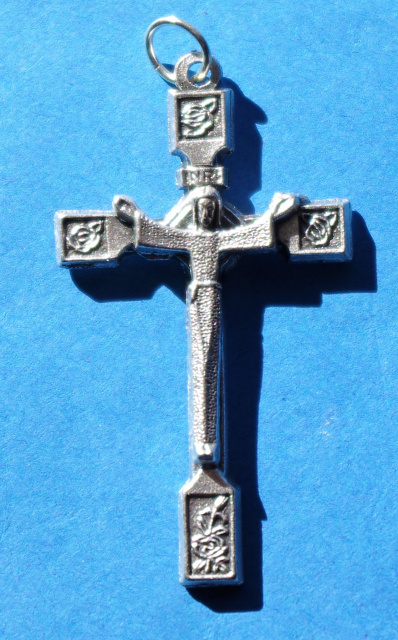 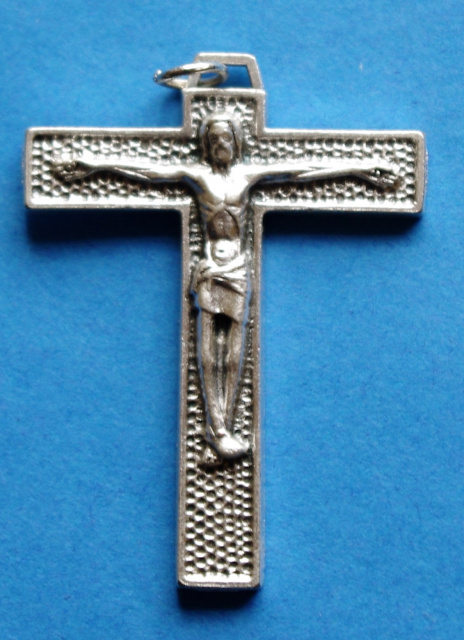 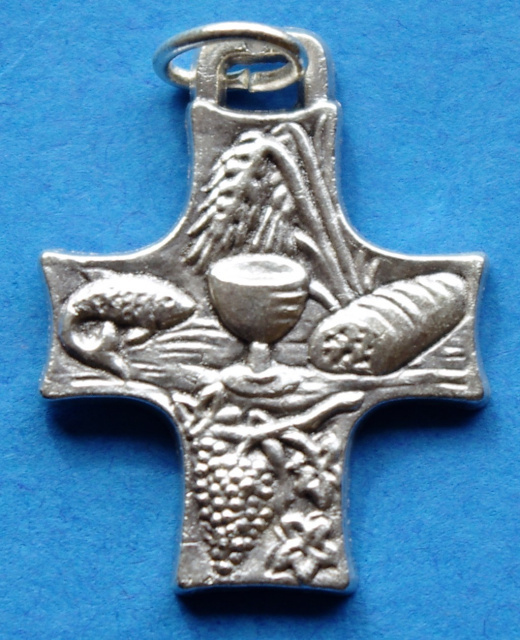 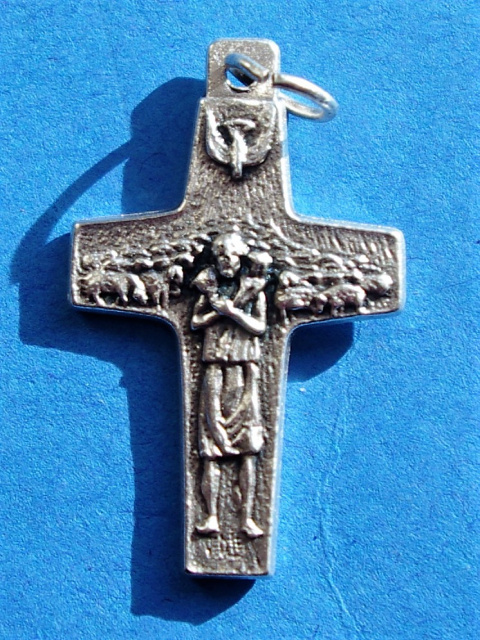 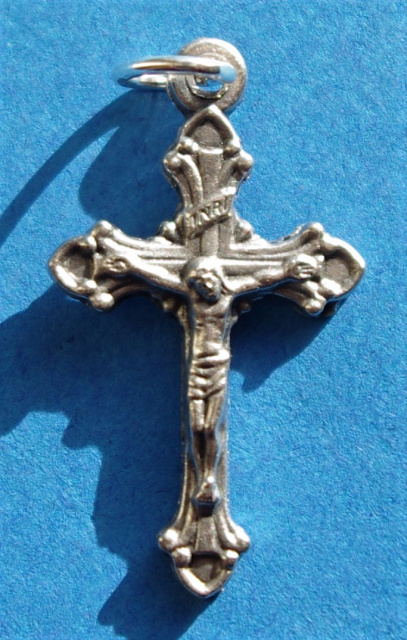 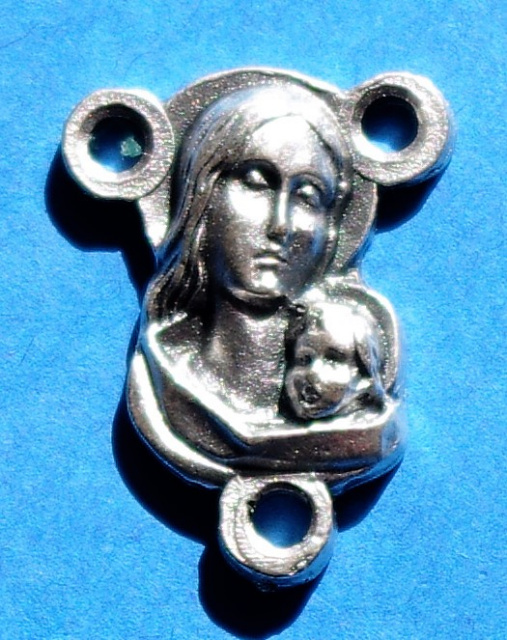 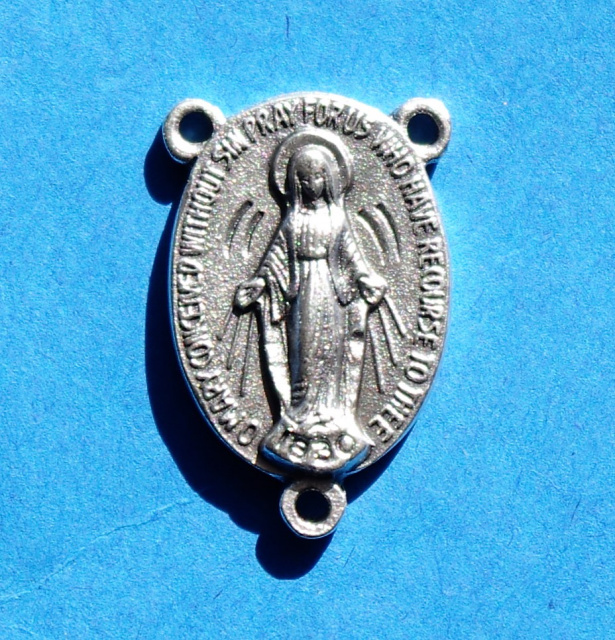 We have one of the best selections of small metal Crucifixes and Catholic Rosary Centerpieces on the internet and we are always adding new Crucifixes and Rosary Parts so keep checking back.